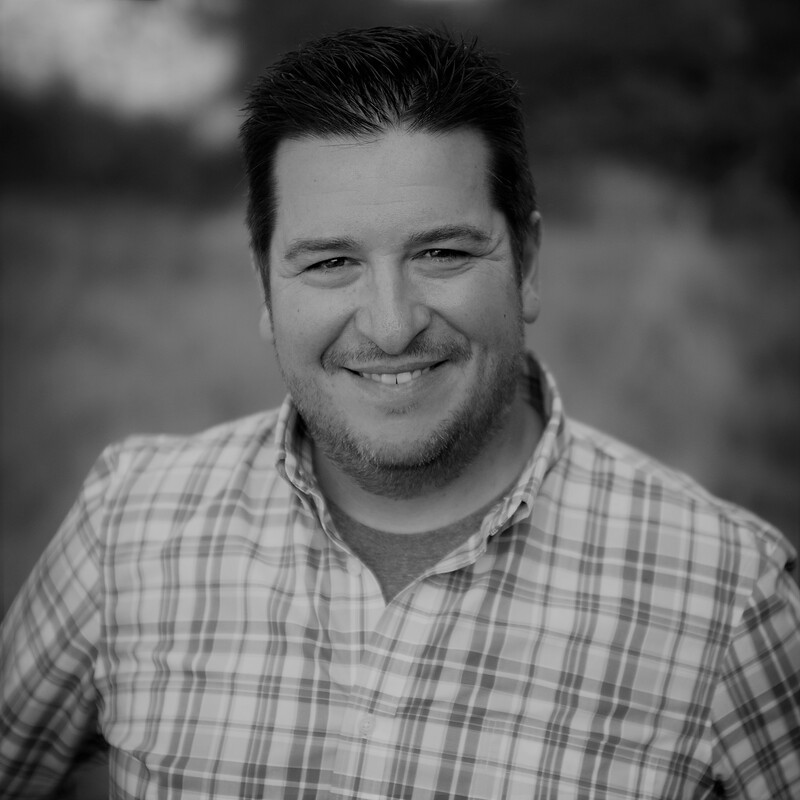 Jim Brisimitzis has over 15+ years of enterprise, channel, and startup community experience through companies such as Bell Canada, Nortel Networks, PeopleSoft, Oracle and over 13 years with Microsoft. Jim has held the position of General Manager of the Microsoft for Startups program in the United States, which he launched with his team in 2015. They engaged startups across the US & Canada and lead partnerships for Microsoft with leading startup accelerators/incubators. In over 3 years, Jim and his team have worked with 2,800 startups running active workloads on Azure, generating $50 million of net new revenue, and a combined portfolio valuation of $12B. Prior to launching the program, Jim led operations for Microsoft Ventures globally in addition to creating and launching their “HiPo” program, an exclusive engagement for startups with significant market potential. Jim has led many internal innovation efforts ranging from SMB mini-servers to complex, highly scalable, private cloud computing solutions. As an “intrapreneur,” Jim appeals to opportunities that help large organizations rapidly innovate new and emerging opportunities from concept to customer adoption. His early innovation work with artificial intelligence and machine learning led to the development of a predictive algorithm to identify high potential early stage startups. This technology was recently awarded a US patent. He holds a degree in Business Management from Trent University in Canada. Jim and his family reside in Seattle, WA.